•	Fairy Tales and Nursery Rhymes are an excellent resource in education. •	There is a ﬁne line between fables, folktales, fairy tales and myths so for this section they have been labelled fairy tales. available. These fairy tales and nursery rhymes are mostly from the English culture but there is a vast array of fabulous ones from various cultures. 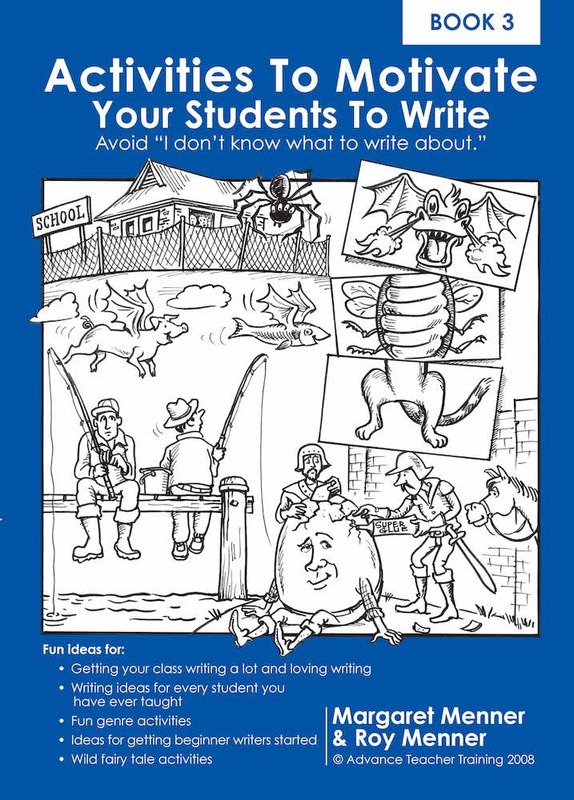 •	The ideas in this chapter are designed to motivate students to write. They are not designed as whole class writing topics, but rather as a springboard to motivate students in writing. •	As with all writing topics, your students will ﬁnd these ideas easier to use if you demonstrate how to use the various activities. •	It would be useful for students to have access to a variety of nursery rhyme and fairytale books for reference.